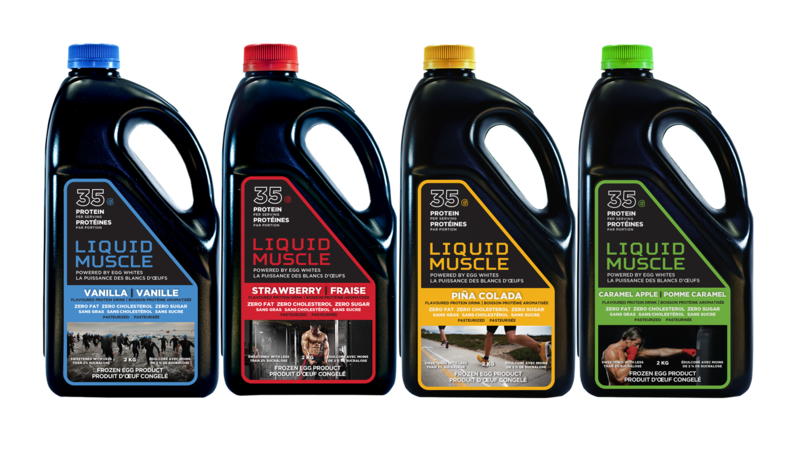 Find LIQUID MUSCLE at one of our many retailers. Egg White is the world’s purest and cleanest form of protein. LIQUID MUSCLE delivers more protein than other products on the market with extremely fewer ingredients and a super clean nutritional deck. 3. Lay these on the cookie tray again and stick them under broiler for a further five minutes (just to make them crunch up further). Now it is all about the filling! Mix 1/8 cup of vanilla casein, 1/4 cup of water, and 1 tsp of coconut flour. .
Now is your chance to Join Team LIQUID MUSCLE. Do you have what it takes to join one of the hottest up and coming brands in the industry?